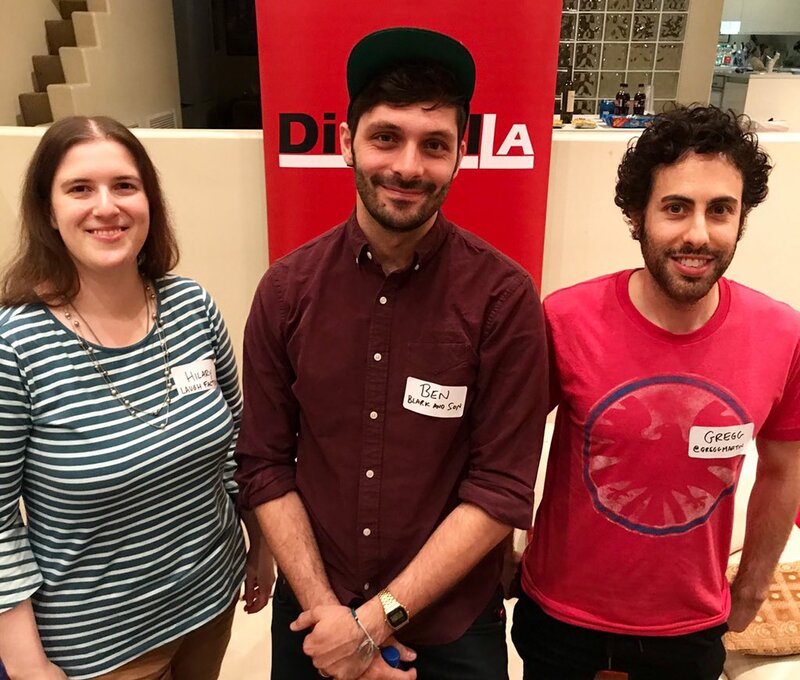 Expert comedy content creators gave advice on how to create, distribute and do marketing at our Comedy Content salon held on April 1 to celebrate April Fools in Beverly Hills. Watch their Facebook live video with summary tips. 1. Content Should Match the Platform. Content creators should know where their content will be distributed, and film accordingly. 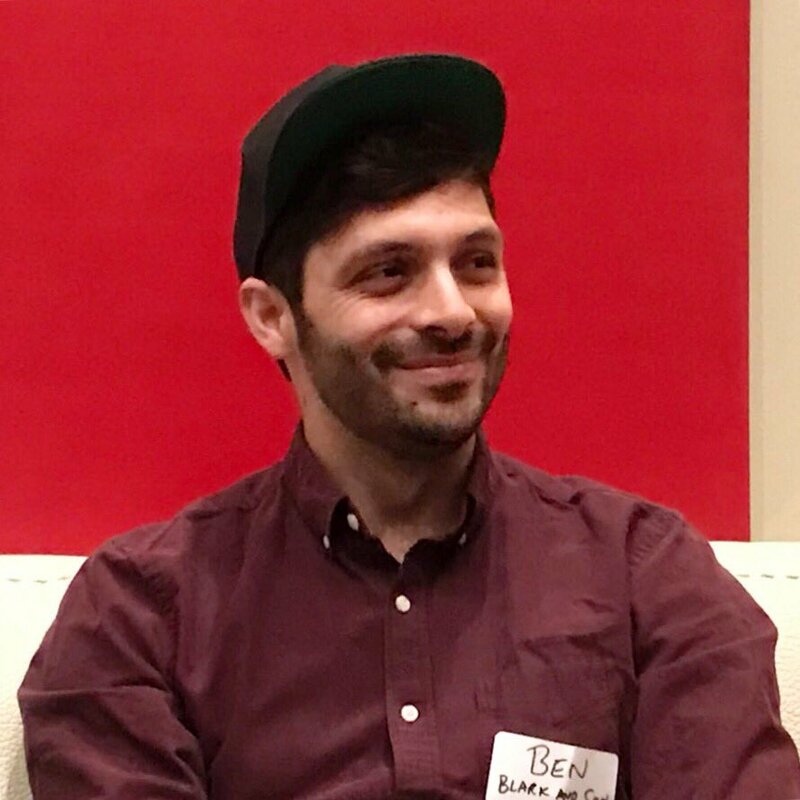 For example Ben Bayouth created his Blark and Son comedy series initially as 40-second to one minute episodes for Instagram. These short episodes were a quick punchline. Later, when the now-defunct Verizon go 90 wanted content, he created longer form episodes. 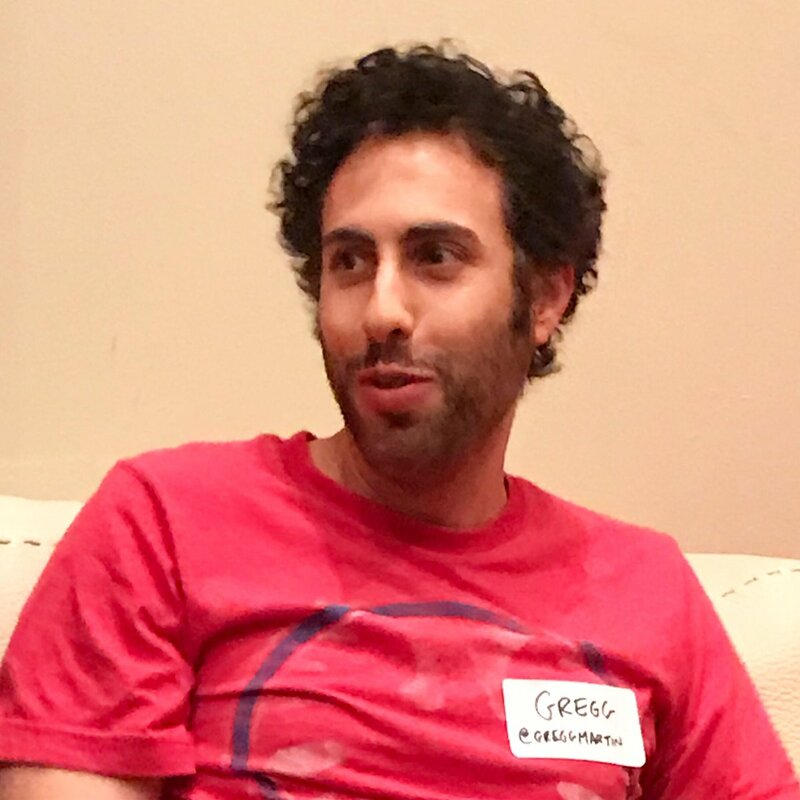 When Comedy Central wanted to distribute the series for its YouTube Channel, the episodes could explore more, including character arcs within each episode and the season overall. Same characters, different stories to match the distribution platform. 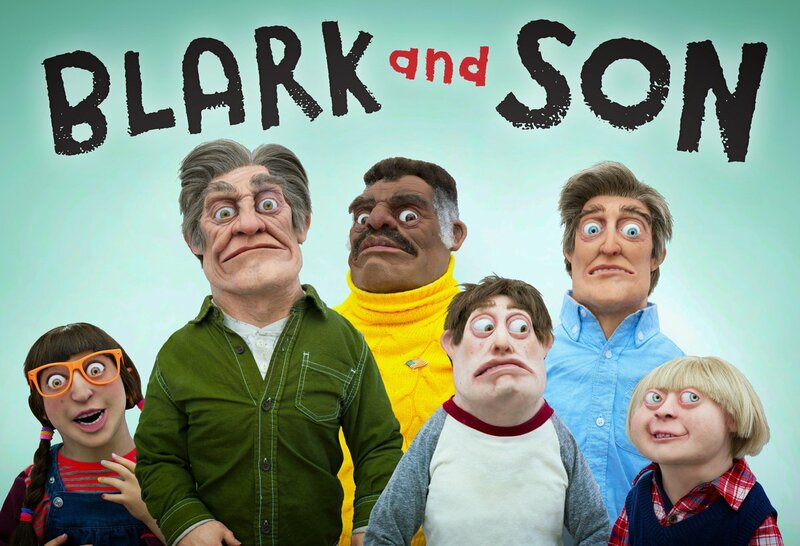 Ben created puppet series Blark and Son with puppets he created and operates on the show. At Laugh Factory, Hilary Van Hoose creates a variety of digital content with varied lengths depending on platform, consumption, and purpose. 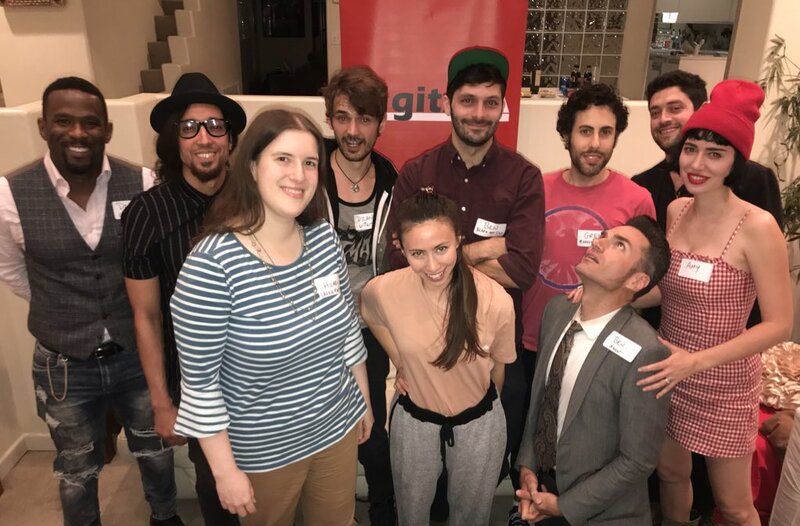 She creates 2-5 minute clips of highlights of a comedians performances after their show (with their approval), which are posted on YouTube for “snackable” viewing and sharing, and are a form of marketing. She creates longer Flashback Fridays videos, which are 15 minute compilation videos from the Laugh Factory’s library of past comedians’ performances. These longer videos attract longer views and are both marketing and general revenue. She also creates less than one minute videos to share on Instagram feed or Instagram stories. Other tips: video orientation, resolutions, etc. should match the distribution. For example, Instagram video content should be filmed vertically. 2. Just Get Started, said actor comedian Gregg Martin. He just started creating content on his own with his iPhone, and eventually had a viral video. With his growing following, he was able to do some collabs with some influencers also living at the Vine apartment complex in Hollywood. Don’t spend too much time ove- planning, just start creating and make changes as you do. 3. Create Buzz for Launch. Don’t just release your first episode, and then start emailing your friends and family. Plan your launch date, generate some excitement and buzz by telling content editors and press so they are expecting it when it releases. Yes, then tell your friends and family, and also see if your actors, talent, others involved in your production can also promote it too. 4. Be Consistent: Timing and Graphics. Release your content at the same time each day, week or month so viewers know when to look for new content. For example, Blark and Son released new episodes at the same time each week. If the release was even one minute late, fans would start to ask where the new episode was on social media. Also be consistent with your graphic with a similar intro and look, thumbnail, font for your graphics across social media. 5. Grow and Engage with Your Social Media Following. Instagram has become key with Twitter and Facebook for reminders or additional content. Consider collaborations with other influencers, celebs, or channels to help continue to reach new audiences. Respond to comments so fans know you’re listening. Just even responding once to a fan can help them feel like someone is watching and make them a supporter. 6. Build Your Brand. Laugh Factory does far more than post its upcoming shows on its social media. 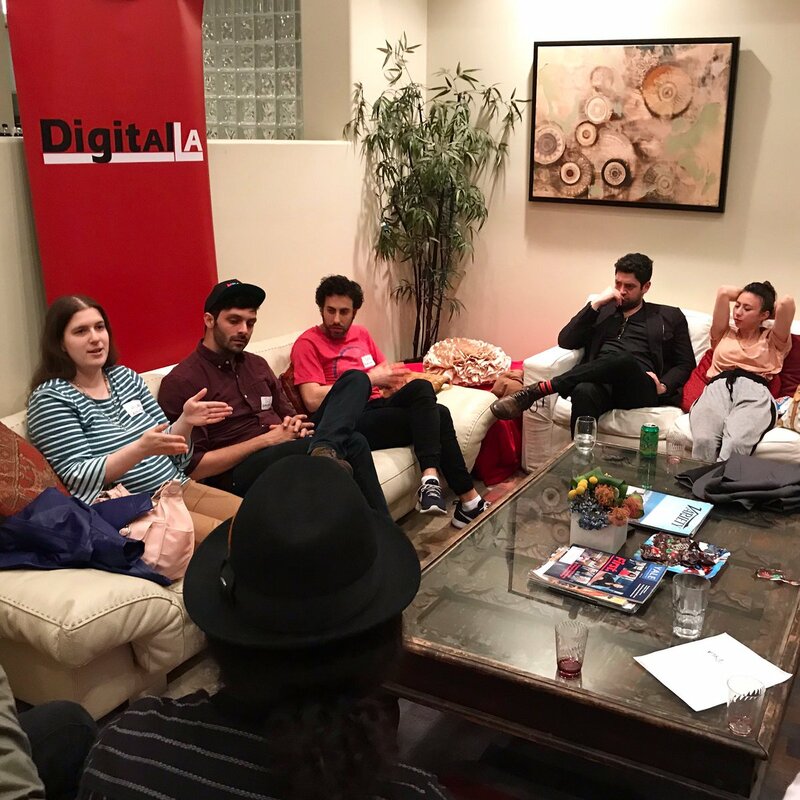 Hilary works on digital strategy to create comedy video content for its YouTube channel and Instagram stories. She also is working on some esports show ideas for its upcoming Twitch channel, like comedians playing games as they trash-talk each other. She said the Twitch channel hasn’t even launched yet, but has subscribers, a testament to both Laugh Factory’s strong brand and the strong demand on Twitch for new content.